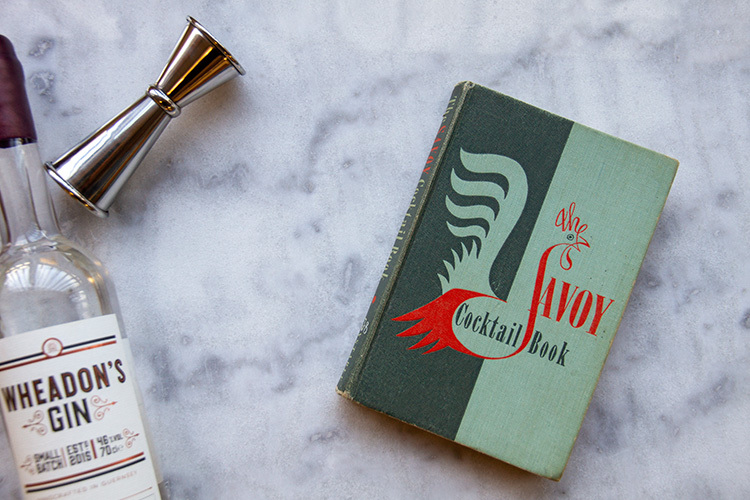 There are cocktail books, and then there is The Savoy Cocktail Book; the granddaddy of them all written in 1930 by iconic barman Harry Cradock of the American Bar at London’s Savoy Hotel. It’s still in print today (with early editions such as the one pictured being worth a fair bit these days) and whilst not all of the 750 cocktails contained within are still popular today a classic is still a classic – and when you want the de-facto recipe and method for a classic cocktail this is the book that everyone reaches for. A great gift for any gin enthusiasts who enjoy mixing up the occasional cocktail, as either the foundation stone for their cocktail book library, or an essential addition to an existing one. 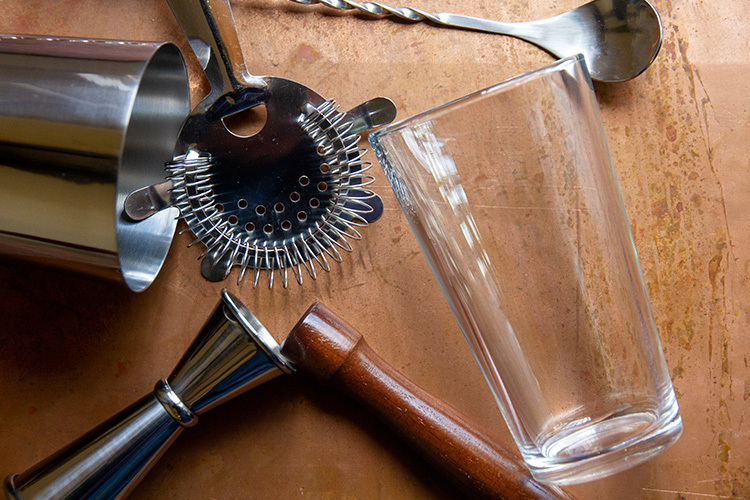 Beyond the essential gin and tonic, gin is the primary ingredient in the majority of cocktails both classic and contemporary. All of the best ones, at least. If your ginthusiastic partner or you are starting to explore the possibilities of gin and using either the recipes that we regularly share on this journal or a cocktail recipe book such as the one above, then the next step to kit yourself out with the appropriate tools. Say so long to shaking cocktails in an old mason jar or muddling limes with a rolling pin, and say hello to your new best friend the Boston jar and hawthorne strainer! A basic cocktail kit such as the one pictured (available from bar supply company Love Tiki for less than £20 including shipping) will make the process almost as enjoyable as the end result, and allow you to impress visitors when you offer them a drink. For all of those cocktails, you’re going to need plenty of gin! 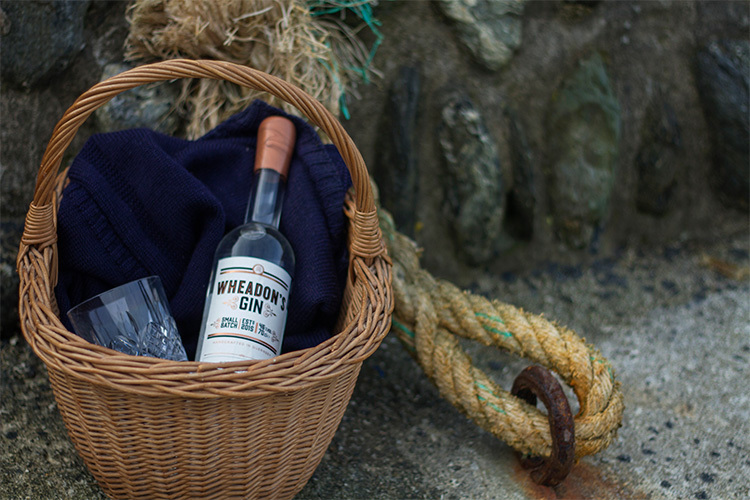 May we suggest a bottle or three of Wheadon’s? Available to order online in the UK and further afield, and in shops across the Channel Islands, your dream gin line-up is easily achieved this Christmas - or you could go down in history as the best Christmas gifter ever in the eyes of your favourite gin fan! Find a stockist here. Christmas is a time for snuggling down to watch a great feel-good film or getting stuck into a good book. 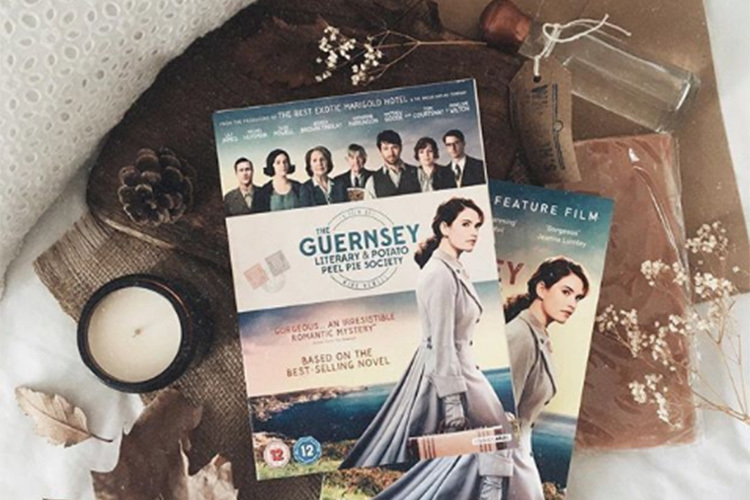 This year we were delighted to be the official gin for the cinematic release of The Guernsey Literary and Potato Peel Pie Society film, which is now available on DVD. Both the film and the book that it is based upon make for perfect Christmas gifts, and we think will probably have you looking to Guernsey for your 2019 holiday. And when you do come to visit the island where the story is set, do come and pay us a visit and enjoy a gin experience at the Bella Small Batch Distillery! 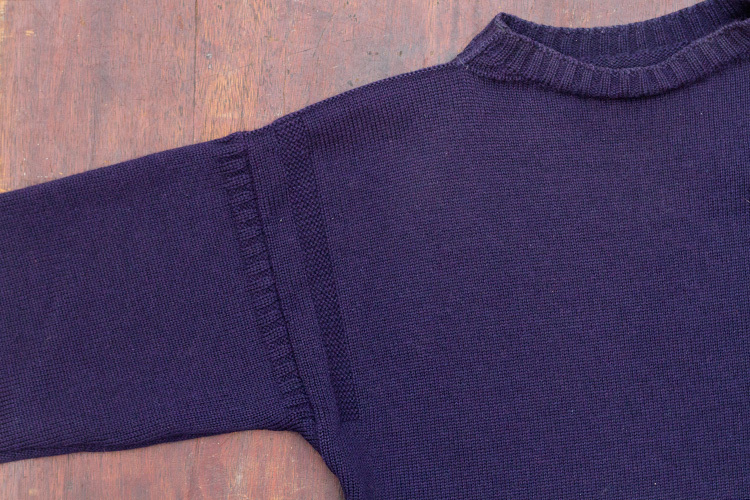 Woollen jumpers are a Christmas classic, and a Guernsey is about as classic as they come. A historic garment still relevant and fashionable today, they are a favourite of the RNLI and the British Armed Forces. Made in Guernsey using 100% pure British wool (cotton Guernseys are also available) these are hardwearing items that stand the test of time in more ways than one. If you can’t be on Guernsey this Christmas, be in a Guernsey. Pay our friends at Guernsey Woollens a visit to shop for an authentic Guernsey jumper.